Well if you have ever bought a new or recent model car you will know that this is not true. Sometimes it’s closer to 30%. The bottom line, most cars are not an investment or an asset. There are however other factors involved such as pride of ownership, status, and the fact that you probably won’t get work if you don’t have reliable transport. So, what is the best car? Well in my view the best car is one that is paid off. 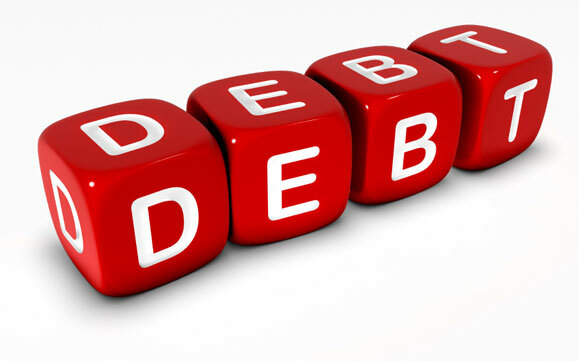 Even then it is not an asset, because it depreciates every month, requires tons of fuel, insurance, tires and repairs. The very definition of a liability. I did an exercise this week and just to prove a point. I went to a dealership that sells new premium cars at a top facility, they also sell used cars at a separate location. 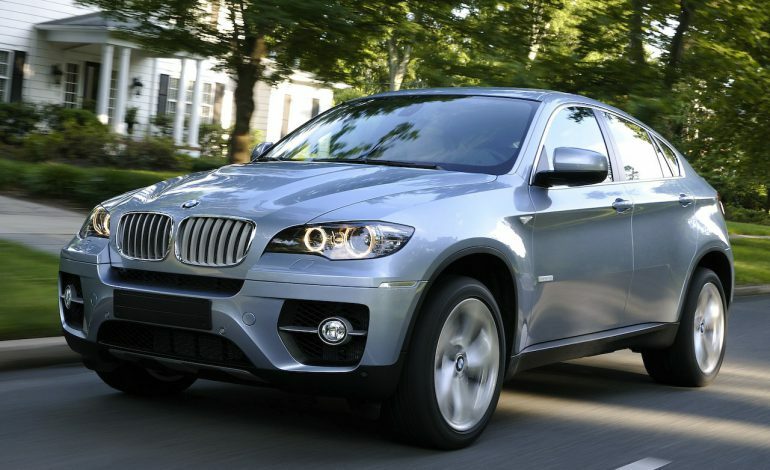 The used car in question is a 2010 BMW X6 exclusive pack with many extras. New this car is around R1 400 000 depending on extras and accessories. Make no mistake it is an awesome car, new or used. The used car lot had this car listed at R389 000. It is a clean car, the price seems reasonable for the car and has an extensive extras list. No accidents, full-service history. But as it is a 2010 model, it has no service plan and you will not be able to get one even though it has the main dealerships full-service history and had no adverse comments on the system. Well more of a complete rip-off. I then went to the main dealership and asked for the price of a new car. The salesperson was extremely professional and gave me all the info required to buy a new car for R1 115 000 and there were a ton of finance options and dealer assist buy back options. So far, all good. There are some very creative finance options when you start talking this type of money for a new car. I can go and purchase a car for R389 000 (or have my actual existing car of similar value, model etc.) drive it down the road to the main new cars dealership and take an immediate R189 000 punch in the face. A 30% reduction is starting to sound like a good deal considering that this example is closer to 50%. If you can take the emotion and status factor out of the equation and apply some logic and treat your car as transport, then maybe you won’t lose as much. Let the buyer beware! 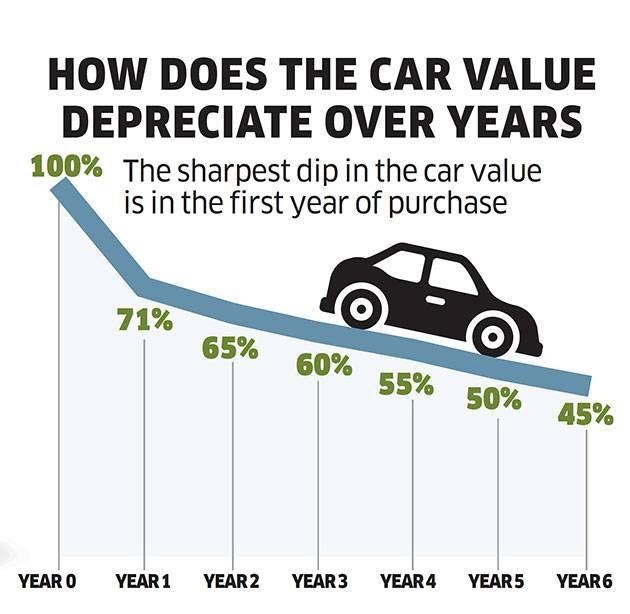 Do your homework, shop around and get the trade in price to understand the financial difference between what you will pay and the true trade in value of your car will be in the future. Remember to do a total cost calculation of ownership. A second class ride is better than a first class walk . Buy wisely, within your budget and make smart money choices!